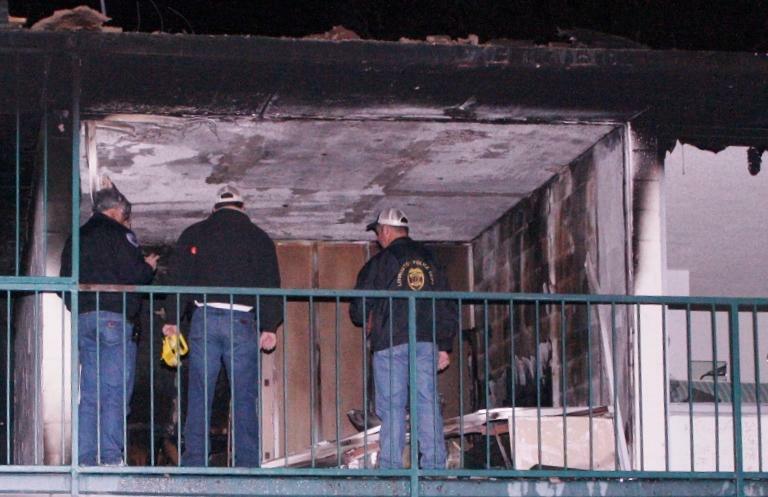 Body Positively Identified from Fire on December 11th: The fire at the Royal Inn that totaled 2 rooms has been positively identified as Caleb Wayne Maze, 22, of Livingston. The cause of the fire remains under investigation by the City of Livingston Fire Marshall and the exact cause of the death of Maze remains under investigation by the Livingston Police Department. 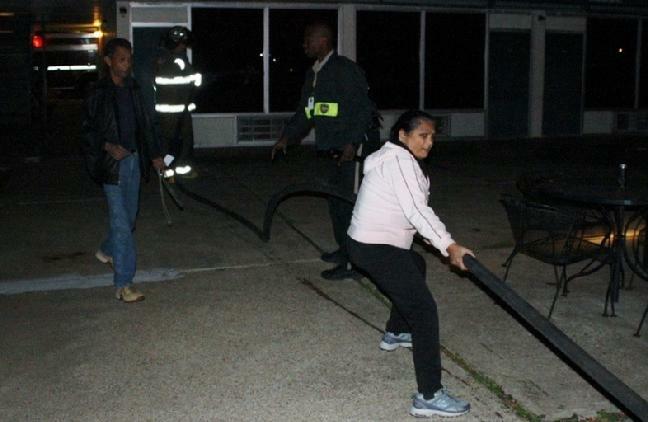 Royal Inn Owner Indira Patel grabs a fire hose in an effort to help firemen put out the fire that was burning her hotel. 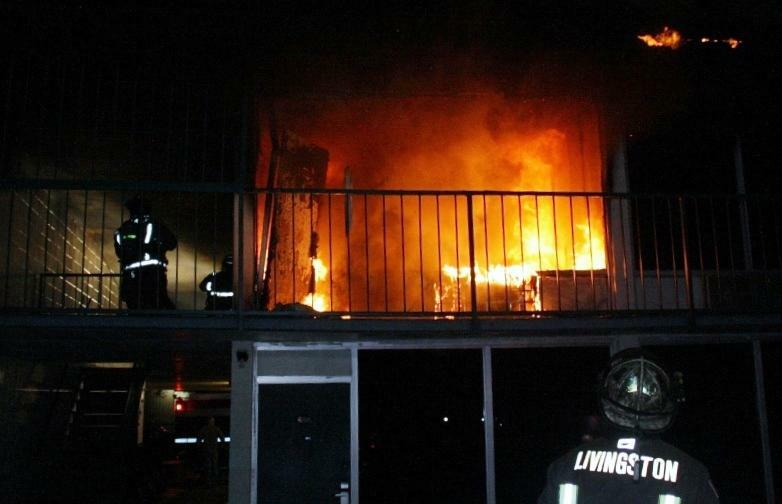 Fire at the Royal Inn Claims Life, LIVINGSTON, December 12, 2011 - At approximately 9:20 pm on December 11, 2011, a fire was reported at the Royal Inn (located on North Washington). According to the hotel owner, Indira Patel, she spotted the fire on the second floor and called 911. 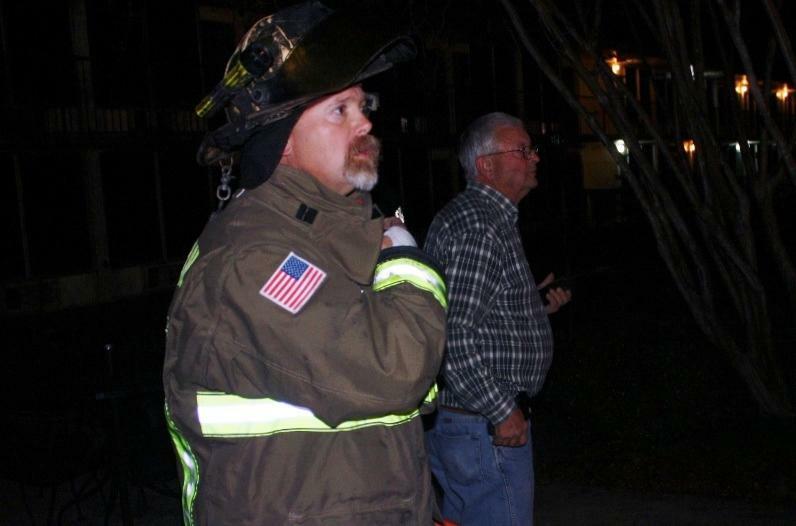 The Livingston Volunteer Fire Department was dispatched to the scene along with Sergeant William Jerry of the Polk County Sheriff's Office and Officers Jason Thomas and Sergeant Scott Paske with the Livingston Police Department. A short time later, Onalaska and Scenic Loop Volunteer Fire Departments would arrive to help Livingston. 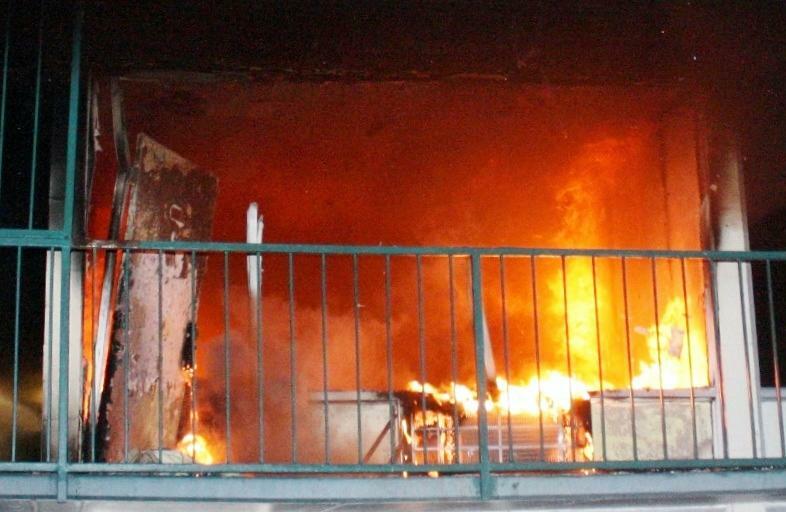 The fire originated in room 200 and spread to 202 causing damage. There may have been damage to rooms 201 and 203 on the adjacent side of the same floor. 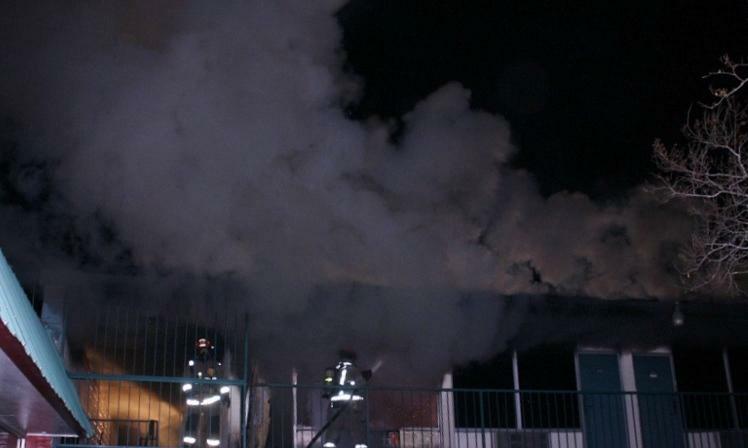 The fire also spread to the interior of the roof (between the interior ceiling and the roof of the building). Soon after making entry into room 200, firemen discovered there was a body inside, apparently dead from the fire (or smoke inhalation). The name of the victim is being withheld pending notification of the victim's relatives. 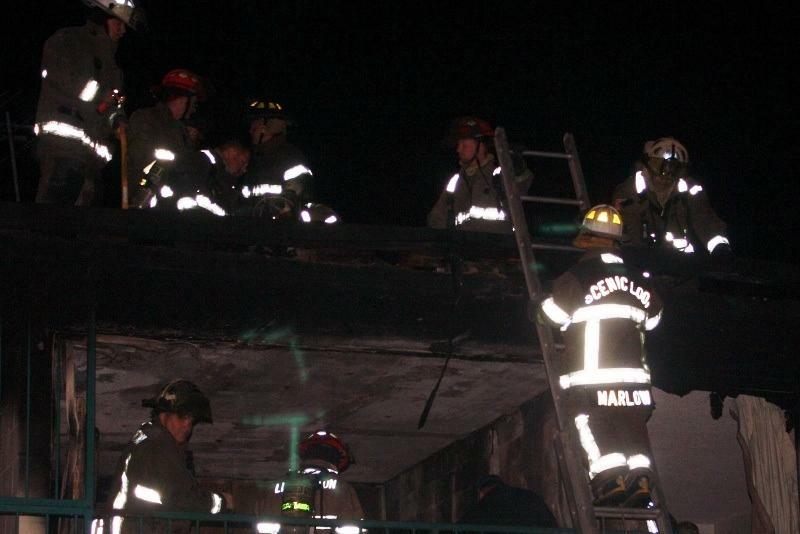 Firemen climbed to the roof of the building and cut a hole in order to extinguish the burning roof. The revelation of a body changed this from another fire to an investigation into why someone died in the fire. According to Hotel Owner, Indira Patel, the young man had been living at the Royal Inn for a couple of weeks. Patel stated to PolkCountyToday.com that the young man would drink alot, and that he complained about getting no help from anyone in his family. Patel was visibly shaken up from the incident and was genuinely saddened at the death of the young man. Justice of the Peace Stephen McEntyre performed an inquest at the scene. An autopsy has been ordered to determine the exact cause of death. The body was transported from the scene by a first call car from Cochran Funeral Home. Patel does not have insurance on the Royal Inn. An investigation is underway by the Livingston Police Department with Detective Leon Middleton as the lead investigator who will be working closely with Livingston Fire Marshal, Josh Moehler. Room 200 is in flames as firemen scramble for high powered hoses to douse the flames (NOTE: upper right corner of image shows flames between outside of roof and the interior ceiling). As firemen douse the blaze, heavy smoke billows from room 200. 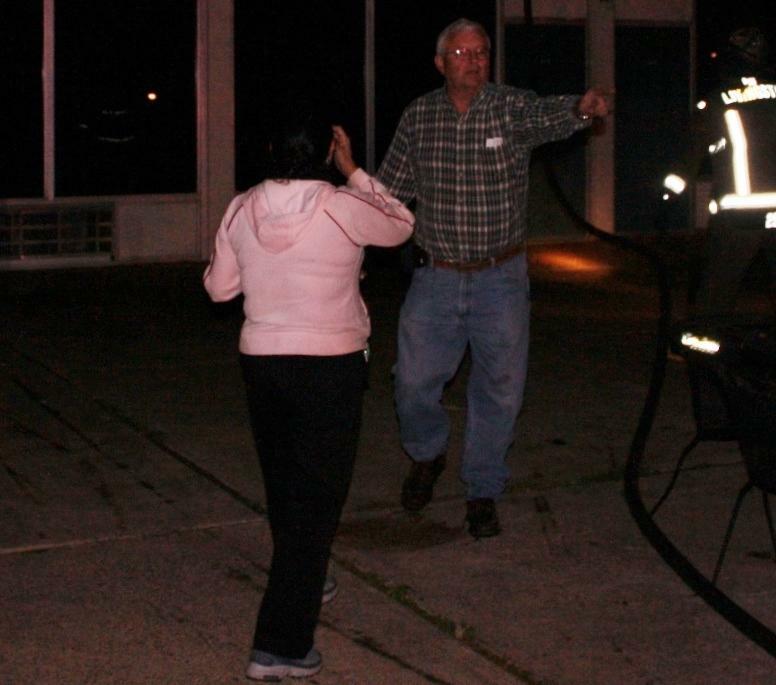 Livingston Fire Chief, Corky Cochran tries to get a panicked Indira Patel to step away as she was repeatedly yelling that the roof was on fire. 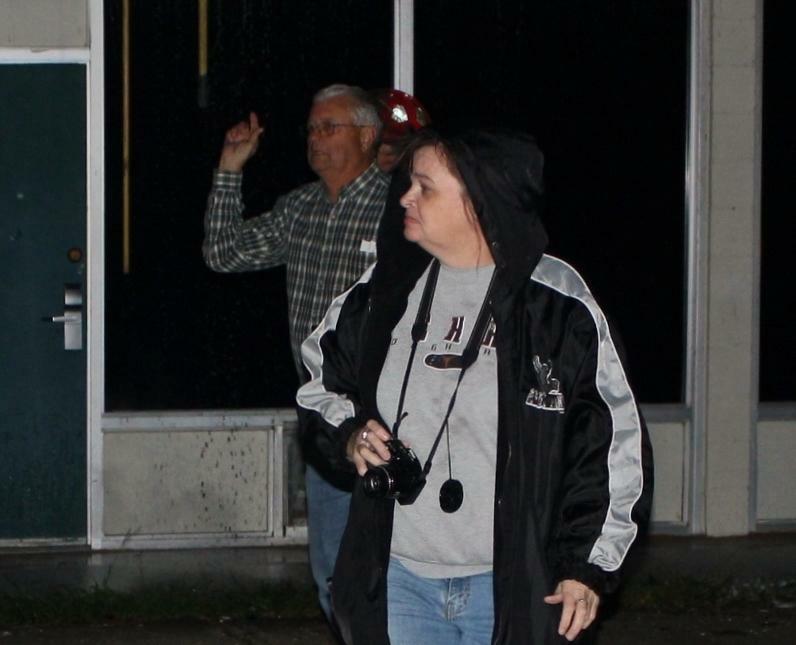 Cochran told her that they knew the roof was on fire and to please calm down. Chief Cochran (background) directs his men. Scenic Loop Fire Chief, Donald Marlow (on ladder) watches as firemen try to get into the roof to fully extinguish the roof fire. Fireman AllenCook (left) and Chief Cochran. Investigators remained afterward (left - right) Livingston Police Chief, Dennis Clifton, Lieutenant Matt Parrish, Detective Leon Middleton.